What's more fierce than Beyonce? Animal-print accessories, that's what. 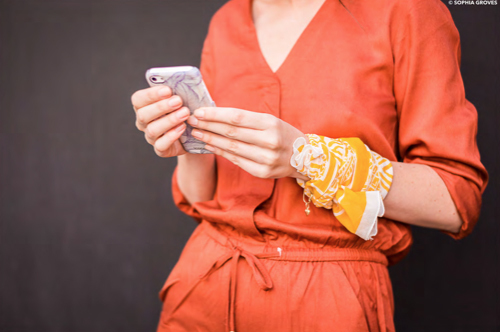 And because we at Iconemesis HQ like to listen to all your fierce requests - our Autumn/Winter collection is offering all things fierce and wild to accompany your phones. 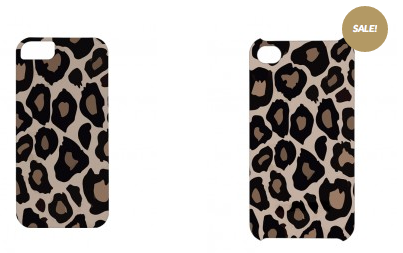 Our latest collection has a range of leopard print covers - that will not just make a statement for your phone but also your winter outfits. Team these bold and courageous covers with all-black outfits and gold accessories for the ultimate winter look. Want something bolder? Paint your fingernails in a bright shade of red for a striking contrast. P.S. want more enticing news? These covers are currently on sale with a 50% OFF retail price. Need another reason to hit the 'Shop now' button? We think not. Get your iPhone 4S and 5 on the animal bandwagon now.